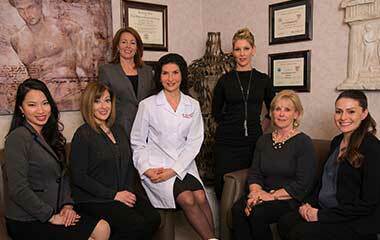 View before and after photos of some of the women and men who have visited Dr. Petropoulos. 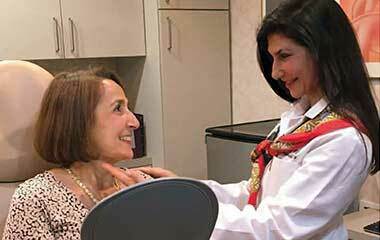 Watch testimonials from actual patients treated by Dr. Petropoulos for facial plastic surgery or non-surgical treatments. Attain lasting and natural-looking enhancements to a single feature, like the nose or eyelids, or the entire face and neck. Eliminating wrinkles and sagging skin doesn’t need to involve surgery. Look years younger with our injectable treatments. Renew the appearance and texture of your skin with these modern treatments that require little, if any, downtime. You can have clear, fresh skin in an office visit with our effective skin care treatments and at-home skin care protocols. We can improve your health and your quality of life with treatments for snoring and sleep apnea. Find out available options. We offer a unique Wellness Program that helps our patients slow the aging process and also lose weight if they need to. Even though you may have earned every line on your face, you may now choose whether to let them show or not. Thanks to advancements in medical cosmetic treatments, there are modern surgical and non-surgical options for patients who are looking to turn back time. Now more and more people, men included, are turning to cosmetic rejuvenation techniques to make sure their faces reflect the way they feel inside. 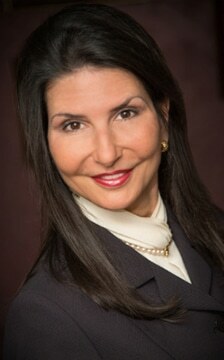 Dr. Anna Petropoulos offers the latest techniques at her Boston area practice for facial plastic surgery and non-surgical facial rejuvenation. Some of our top procedures include Facelift Surgery, Rhinoplasty, Fractora Skin Rejuvenation, Botox, Fillers and more! During your personal consultation, the best treatment for your needs will be evaluated, based on your skin type, bone structure, overall health, and realistic expectations. Aging not only affects the face but can take a toll on the body, too. 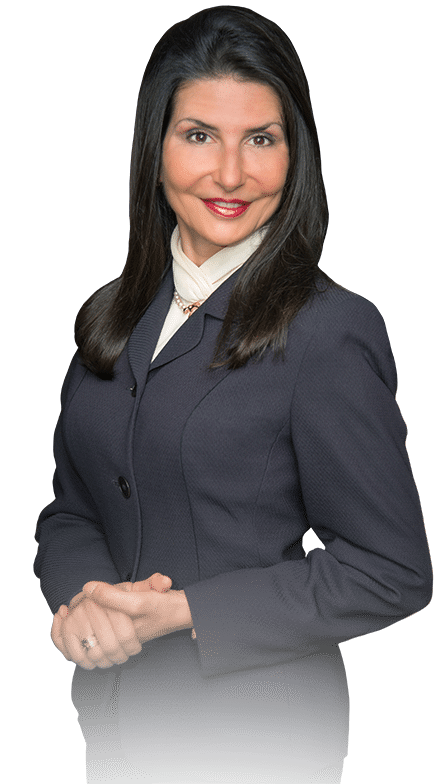 Dr. Anna Petropolous offers body contouring procedures including CoolSculpting, SmartLipo, BodyTite, and multiple other skin tightening treatments to eliminate fat and give you the body you’ve always desired! 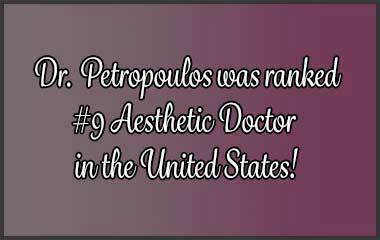 Dr. Anna Petropoulos is an artist! She is meticulous with the needle. I never felt any pain or discomfort. 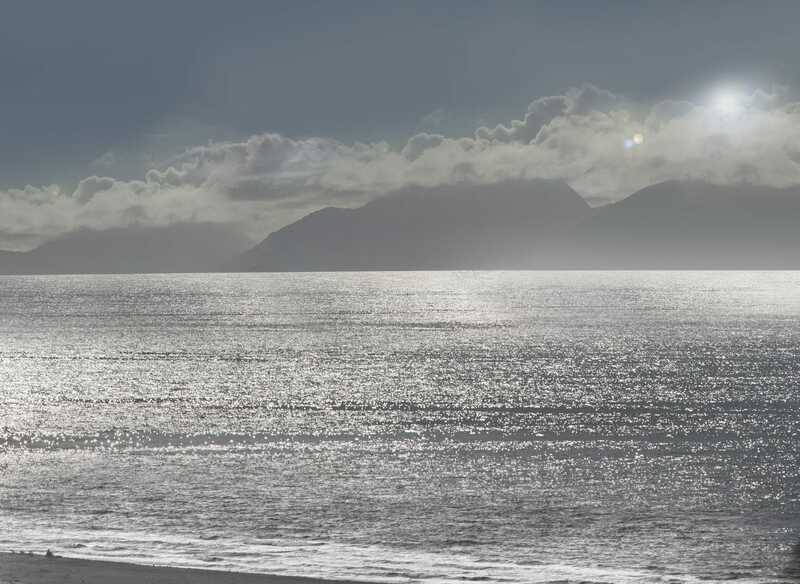 She is always gentle and never makes you feel rushed or hurried. She takes great care with each and every procedure. She made it possible for me to get a refreshed look without surgery. I could not be happier!